We're an Oceanic based Free Company on Behemoth server with members from New Zealand, Australia and late night Americans. We're well established, having started up in 2013 and still going strong. Although the forums are a little under used at the moment (all the banter is in game!) we still check them regularly. Our members range from casual to end game raiders and everything in between. We have a house, we use Teamspeak and Discord and we occasionally stream on Twitch. 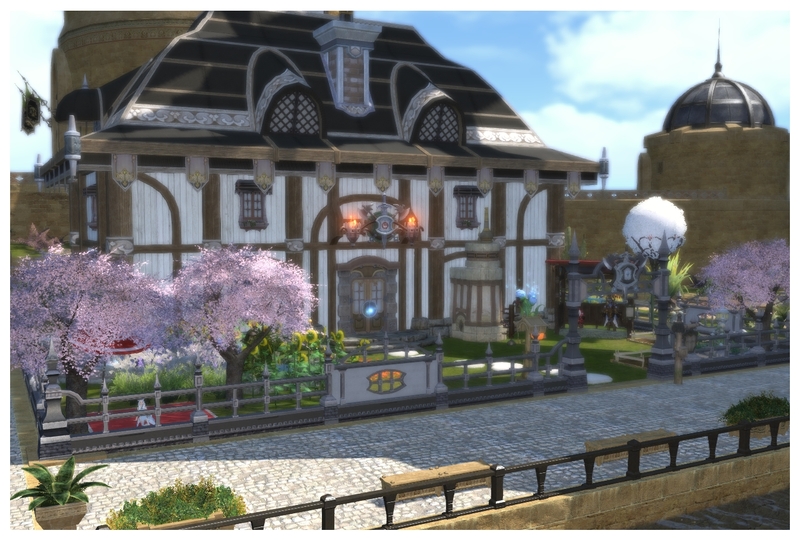 Members: Click here for current information regarding FC utilities (Airships, Gardening, Workshop, Crafters, etc).